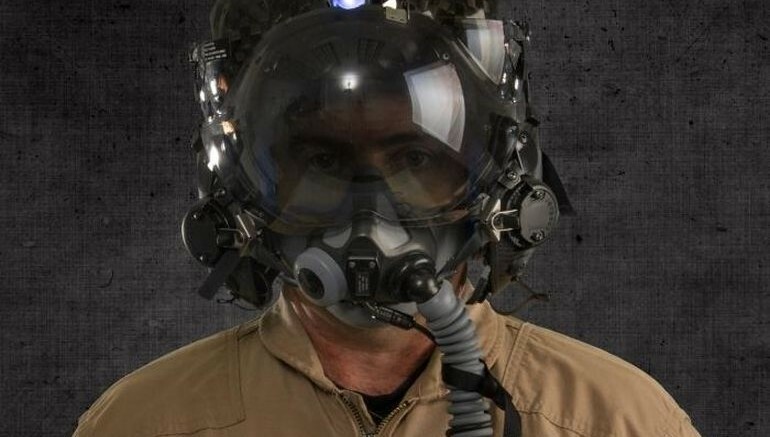 Iowa-based avionics company Rockwell Collins, in collaboration with Israel’s Elbit Systems Ltd, has developed what is likely the world’s most expensive and advanced pilot helmet. 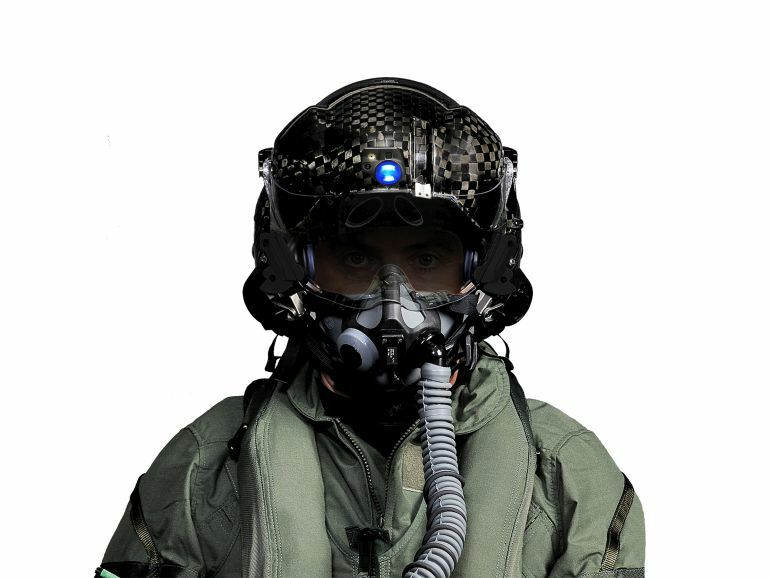 Dubbed as the F-35 Gen III Helmet Mounted Display System (HMDS), the contraption looks straight out of the world of science fiction. 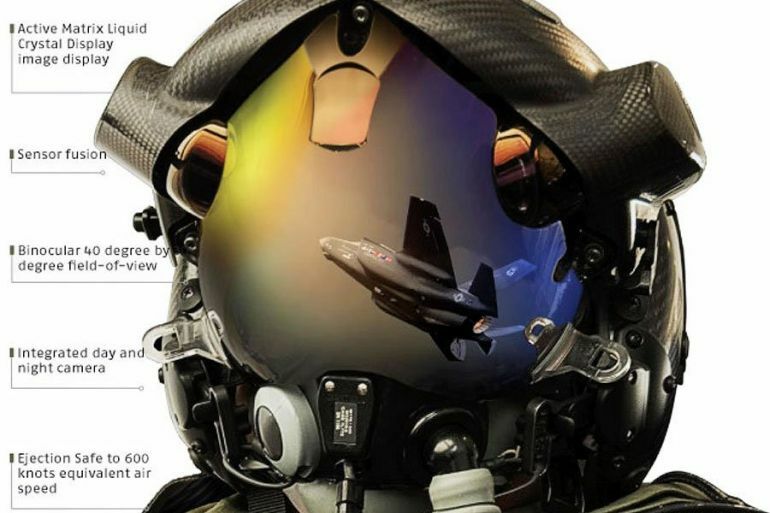 Priced at $400,000, the helmet is designed for pilots flying the Lockheed Martin F-35 Lightning II or other multi-role combat aircraft. What is more, it’s incredibly futuristic interface allows users to see right through the airframe. Featuring a biocular wide-field-of-view, the F-35 HMDS optimizes the pilot’s visual capacity as well as situational awareness. 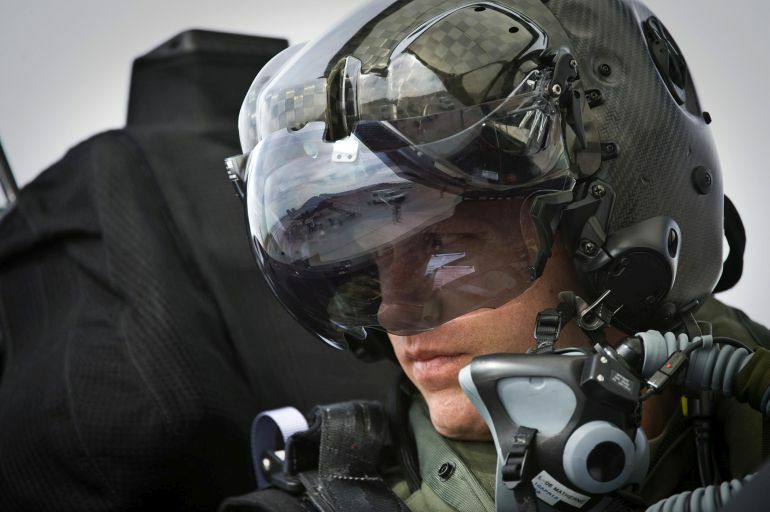 Unlike traditional pilot helmets, the visor, in this case, acts as a virtual head-up display. All the vital information, such as airspeed, altitude, navigation data, warnings and so on, are projected onto this display, thus reducing the pilot’s workload and corresponding stress level. 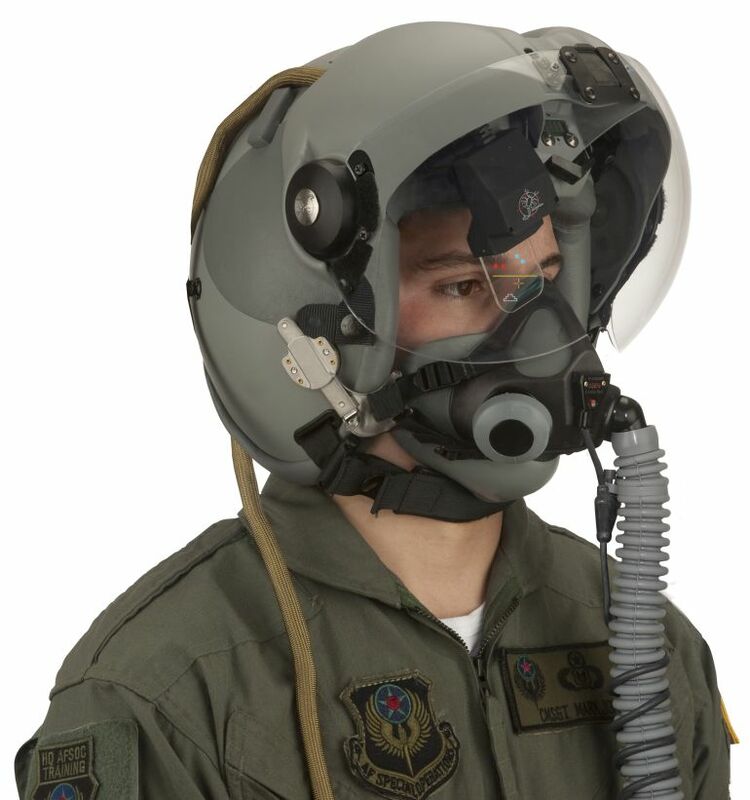 Furthermore, the helmet’s Distributed Aperture System (DAS) provides live video streaming of the surroundings, with the help of six highly-specialized infrared cameras installed all around the aircraft. This feature enables the pilot to zero in on a target, without losing track of important flight-related information. The system is also equipped with night vision, thereby doing away with the need for night-vision goggles. Its active noise reduction (ANR) technology helps enhance the pilot’s efficiency and precision, by eliminating distractions. Additionally, the helmet’s specially-engineered lightweight design actually alleviates the user’s fatigue.